They may be part of a completely different generation, but one thing is for sure… my daughters share my love for Cabbage Patch dolls! They each have a Kid and a baby, to go along with my Cabbage Patch Kid that I’ve had since I was a little girl, and a ‘new’ vintage doll from the early 80’s that my mom gave me a few months ago, still in box! The newest crop of Cabbage Patch Kids have a contemporary look and modern style that today’s kids can relate to. Standing 14 inches tall with beautiful silky hair, each Kid features a different Fashionality style that will appeal to both girls and boys alike. 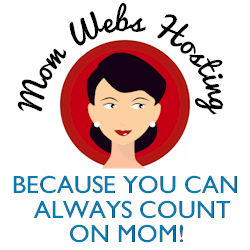 With twelve unique personalities to choose from – “prepsters? and “skateboarders,? to “girly girls? and “artsy? girls – there’s a style for every personality! This brunette “Girly Girl” below reminds me of my daughter, Maura! So cute! Each Kid still comes with a unique one-of-a-kind name and a birth certificate (just like mom’s dolls!) and these also come with a unique code to download a sweet 22-minute Cabbage Patch Kids cartoon. 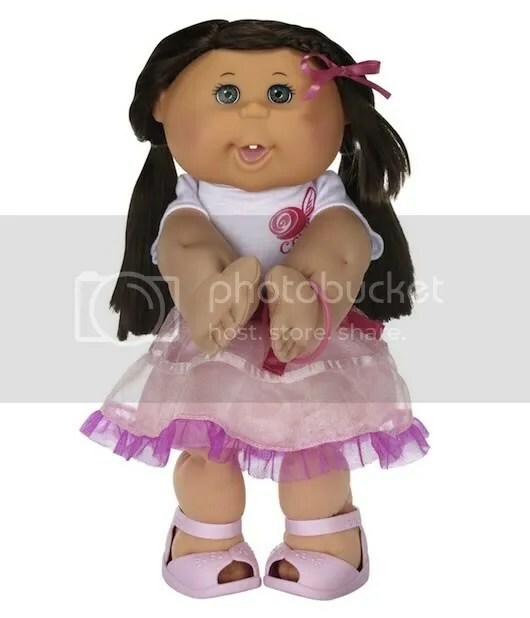 Great for kids 3 and up, JAKKS Cabbage Patch Kids Fashionalities are available now at all major retailers and online for a suggested retail price of $34.99. 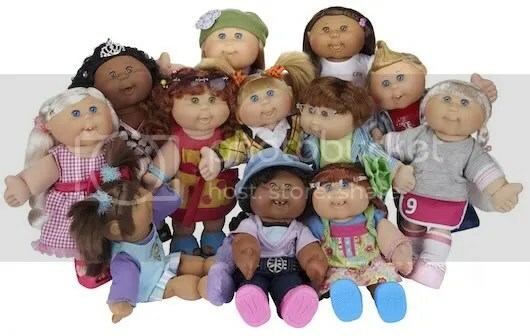 Did you have Cabbage Patch Kids when you were little?